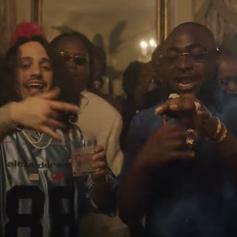 Russ & Davido Make An Interesting Pair On "All I Want"
Russ and Davido come through with a brand new single. 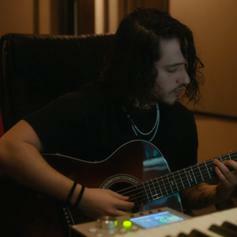 Russ Drops The Acoustic Version Of "Missin You Crazy"
Russ goes for another spin down memory lane. Russ Takes To Gently Weeping Guitars On "Alright"
Russ opens up on the emotional "Alright." Russ Throws Up The ? 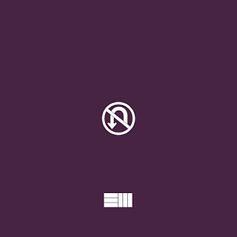 On "Nobody Knows"
Russ' new ep shows off the depths of his musical repertoire. 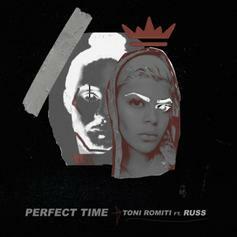 Russ & Toni Romiti Drop Romantic Single "Perfect Time"
Stream Toni Romiti & Russ's new "Perfect Time" single here. 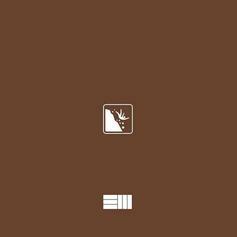 Russ Airs Grievances At Rappers & Journalists Alike On "Kill Them All"
Russ picks his teeth with the bones of his opponents on "Kill Them All." 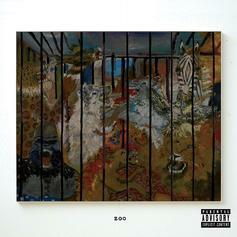 Russ Drops Off "The Flute Song"
Russ drops off the first single off "Zoo" called "The Flute Song." Russ Releases New Song "Tell Me Why"
Russ Drops Off Personal New Record "September 16"
Listen to Russ' latest self-produced cut "September 16." 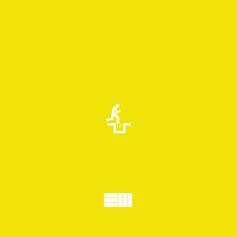 Russ Shares A Message For The Youth On New Song "Don't Fall For It"
Listen to Russ' new song "Don't Fall For It." 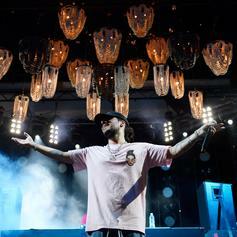 Russ Drops Off New Self-Produced Single "Dangerous"
Listen to a new song from Dange-Russ. 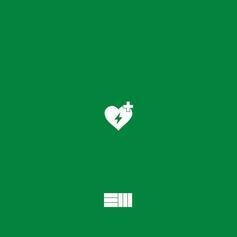 Listen to Russ' new song "Back To Life." Russ Releases New Track "Since I Was Broke"
Russ drops off "Since I Was Broke." 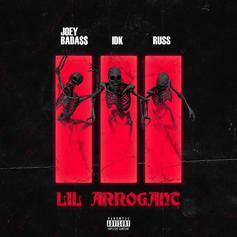 Joey Bada$$, IDK & Russ Connect For New Collab "Lil Arrogant"
Listen to a new collab from Russ, Joey Bada$$ & Jay IDK called "Lil Arrogant." 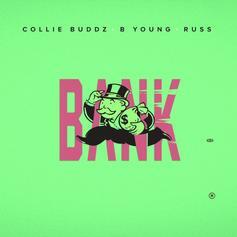 Russ comes through with another self-produced beat.